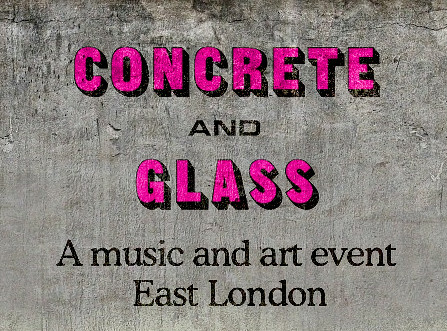 The new two-day festival debuting on Thursday, 2nd October, aims to bring innovative music and contemporary art to over thirty alternative-site exhibitions, eighteen music venues, and various gallery spaces in the increasingly artsy Shoreditch, Hoxton and Brick Lane areas. Dotted between the various performances will be art exhibitions from A Foundation, Flora Fairbairn Projects, Gerry Fox, Mark Neville, Riflemaker, Artprojx’s David Blandy and Manasseh Sound System — as well as the beloved Saatchi Online community — all within a walking distance from each other. And though it may be a bit pricey for some (standing at thirty-five quid for both days), it’ll be a fantastic way to kick-off this winter season and celebrate the best that the East End has to offer.